This Pre-Owned Drive Viper Plus is in Great Condition. 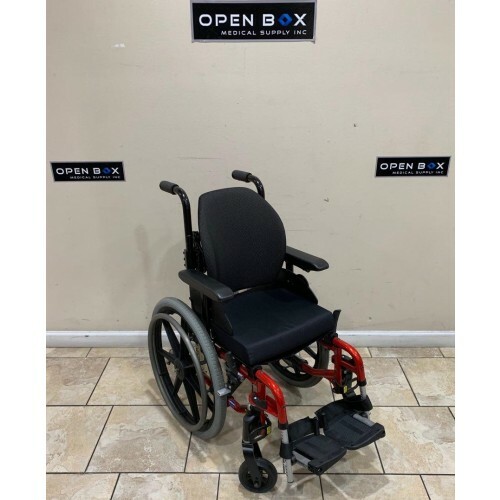 This Pediatric Wheelchair is constructed from a carbon steel frame, and comes equipped with adjustable padded arms, height adjustable back, anti tippers, & More! Brand New Tilt-in-Space Stroller, Never Used. Standard Size Available. Comes with Adjustable back angle along with Chest Harness to keep child secure. Priced to Sell Fast due to this being a discontinued item. 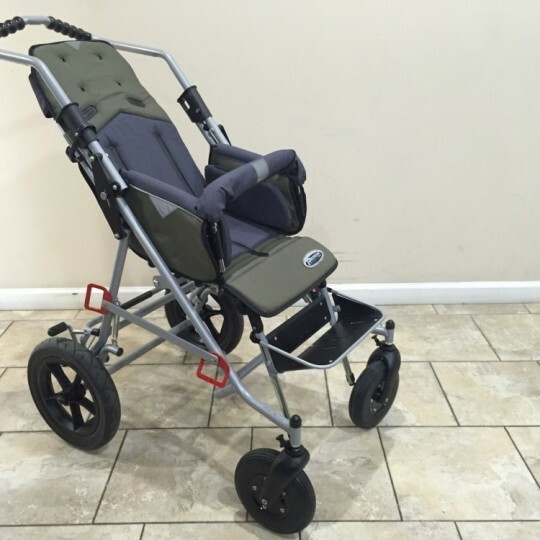 This is Manufacturer's Demo Invacare MyOn Junior Ultralight Folding Wheelchair. Invacare MyOn Junior Ultra Lightweight Folding Wheelchair provides essential adjustments to children for their specific needs. It has been developed to match the individual needs of a child and can grow as they grow. It offers a large range of options to accompany the child in their development and to provide the necessary clinical support. 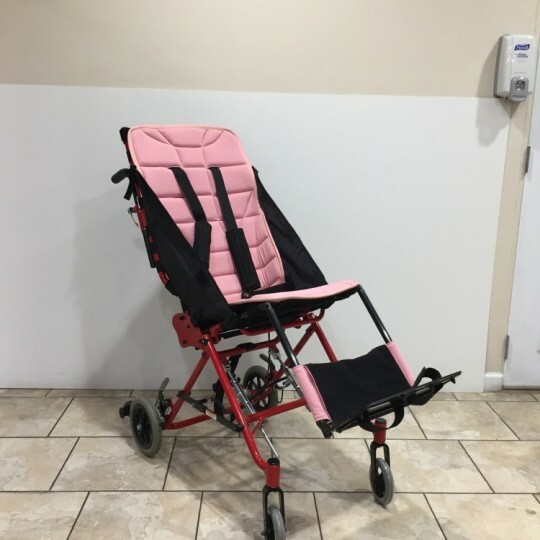 Pre-Owned Quickie 2 from Sunrise Medical in Great Condition. 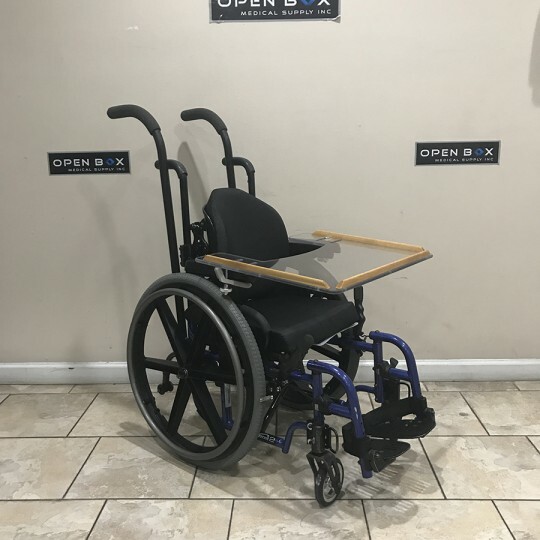 This Quickie 2 has a Seat Depth & Frame Width of 13", which makes this Lightweight Wheelchair a great option for an adolescent user. Weight capacity of up to 265 lbs. Full list of upgrades & options in description! 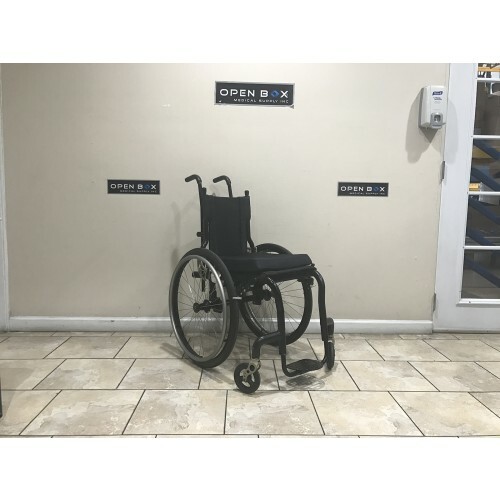 This is a Pre-Owned Zippie Zone Pediatric wheelchair, but it's in Excellent condition. The seat size of 14"W x 15"D provides a child with a wheelchair that has plenty of room for growth. The tall push handles make it easy to transport the user, but they can also be removed for a cleaner look. 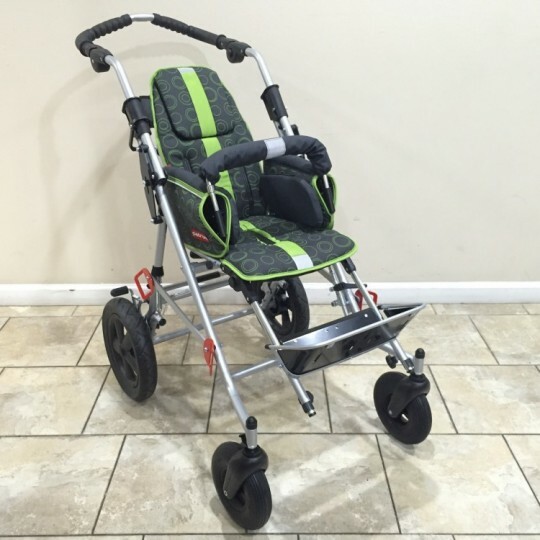 This Pre-Owned Zippie Zone Childrens Rigid wheelchair is in great condition. 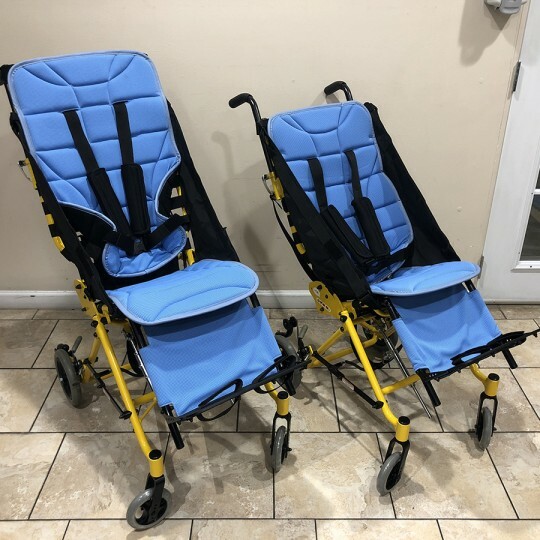 Comes equipped with a lightweight Jay Zip Back which is designed to provide posterior and mild lateral thoracic wheelchair seating support for active kids. Open Box New-Condition Pediatric Stroller, Never been used. Height Adjustable & Reclining Back Rest provides Maximum Comfort & Safety for the child. 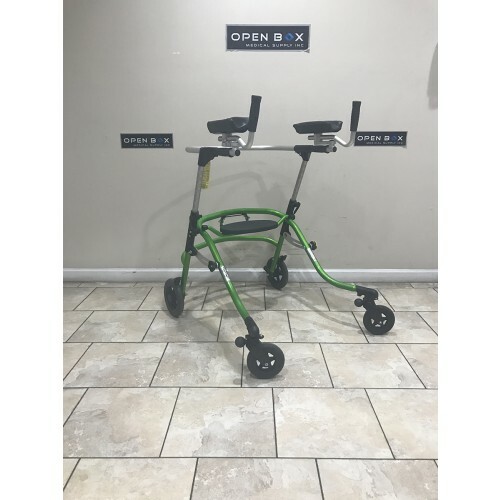 Never Used Open Box Pediatric Mini Stroller. Fully Reclining & Height Adjustable Backrest Provides the child with Maximum Comfort. Comes Equipped with detachable Safety Bar. 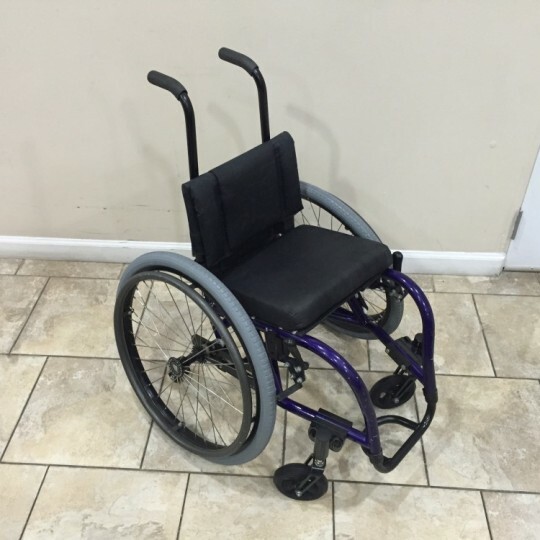 Pre-Owned Little Dipper Wheelchair from Colours in Great Condition. 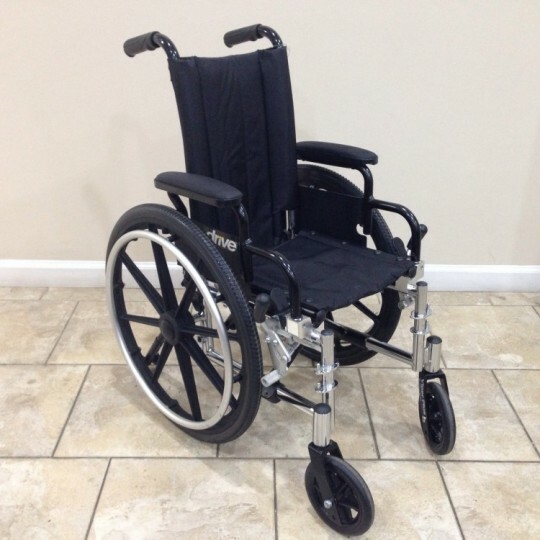 This Pediatric Wheelchair comes equipped with a compact, Lightweight Rigid Aluminum frame, & is adjustable. Brand New Tilt-in-Space Stroller, Never Used. Back Angle is Adjustable, and comes with 4-Point Chest Harness to keep child secure. Priced to Sell Fast due to this being a discontinued item.